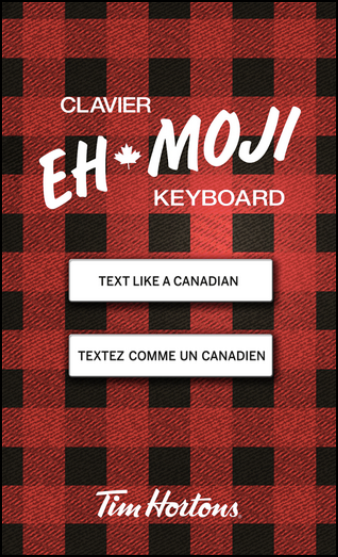 Last week Tim Hortons did something interesting on iOS, it released a keyboard called the Eh! Moji. This left Android users in the dark about this one. Now Tim Hortons has also released the same Eh! Moji keyboard for Android users as well. Bringing in the ability to text like Canadians to everyone! Who would want to text like a Canadian eh? If you're on Android 4.0.X+, you're in luck, the application is available to you in the Play Store. Give it a try and let us know what you think.